The Hubbs and I have both been in the food industry for a while. 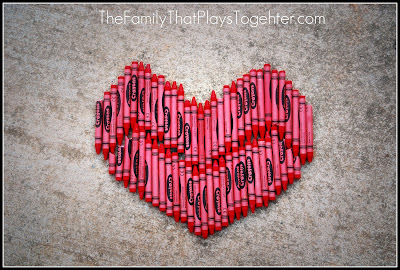 We have started to notice all of the Crayons being tossed out at our restaurants. 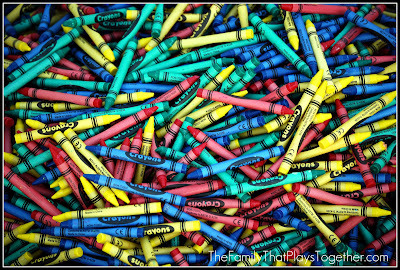 Did you know that in most states restaurants are not allowed to reuse their Crayons due to food safety practices? While I appreciate them avoiding the spread of germs, it did make me wonder - How many Crayons are wasted that are perfectly fine for the general public? Yep, that's a laundry basket full. This is only 3 months worth from my husband's restaurant! We found a local Women's and Children's Shelter to happily take our batch. This is such an easy and free way to pass along something great - the tools for imagination! 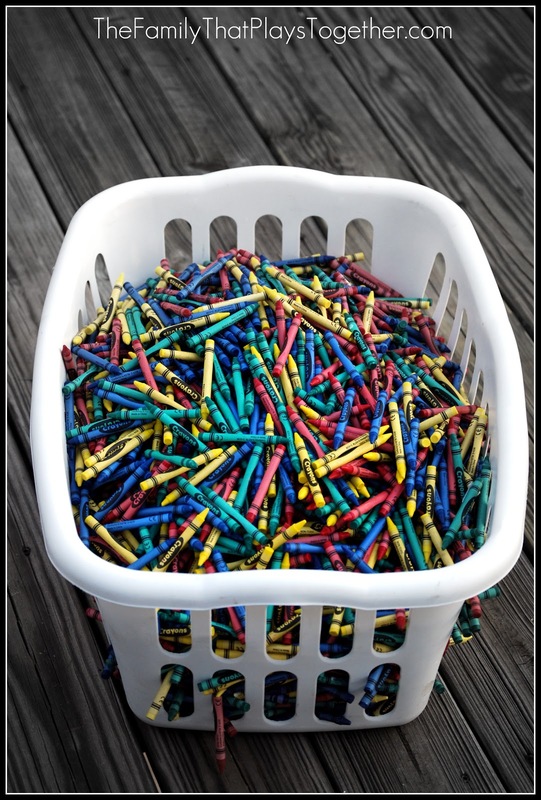 So, if you know of someone in the restaurant business, or just want an easy way to get involved in charity, set them up with a Crayon bucket, bag or basket. Have them toss the Crayons in there instead of the trash and pick them up as needed. Oh my gosh -- that is such a great idea. Thanks for passing it on! Thank you for the nice comment! Your blog has great ideas on it! Have a great day!